Here at Inside The Edit we’re proud to have partnered with some of the best-known companies in our industry to give you the greatest course possible. Read on to find out more about each one. With intuitive music discovery systems and platforms, from websites through to hard drives, we try and make everyone’s quest for the perfect track easy, seamless, convenient and enjoyable whilst consistently delivering quality results.  As production music specialists it goes without saying that our music is easy to license and clearable for worldwide use across any media. 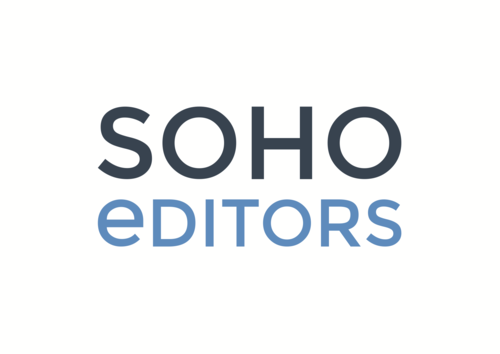 For the last fifteen years Soho Editors have been the premier post production talent agency and training centre in Europe. We are home to a host of award winning post production freelancers and full time talent for feature film, music promo, short and long form broadcast productions. We are also a state of the art edit training centre and teach thousands of individuals from production companies and broadcasters around the world.